Perhaps better saved for the PlayStation 4 than releasing so late in the PlayStation 3's life, this seventh mainline installment of Sony Santa Monica's highly popular and iconic God of War series (and prequel to the entire series) follows Kratos who starts out in the game as chained up by the Furies, tormented and tortured for breaking his bond with Ares, the current God of War. What follows is an action-packed, intense series of set pieces, scenes, and boss battles across a wide variety of locales and areas. 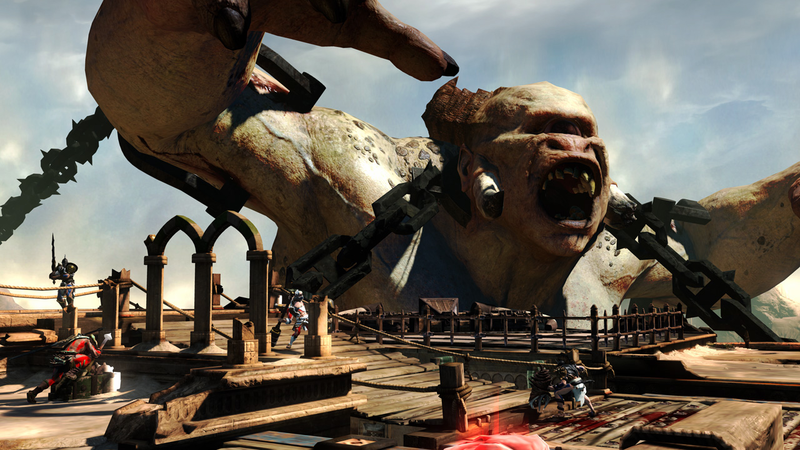 God of War: Ascension played it safe with the formula (perhaps too much so), but it did add new aspects like elemental abilities and a generally enjoyable online multiplayer piece that allowed big battles across a collection of maps. 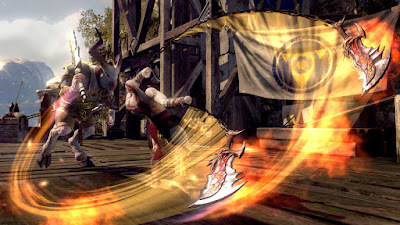 Yes, it might have been too safe of an entry, but the quality that the God of War series is known for was ever-present in God of War: Ascension. After a thousand side titles (okay, I might be exaggerating a little bit... a LITTLE), the final chapter leading up to the upcoming Kingdom Hearts III was released with the Nintendo 3DS's Kingdom Hearts 3D: Dream Drop Distance. 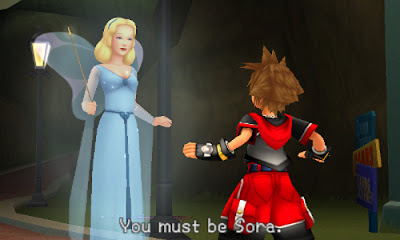 Bewildering as usual subtitle, the game features both Sora and his best friend Riku as main playable characters, exploring myriad Disney worlds (including new worlds such as ones from The Hunchback of Notre Dame and The Three Musketeers) to decide who will become a Keyblade Master. 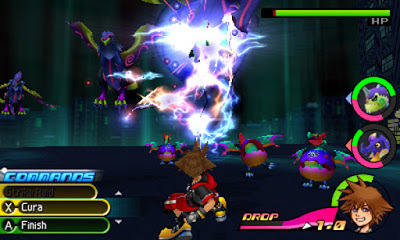 The combat uses Flowmotion, a mechanic that allows Sora and Riku to bounce off walls, swing from poles, and other acrobatic acts to assist in battle. 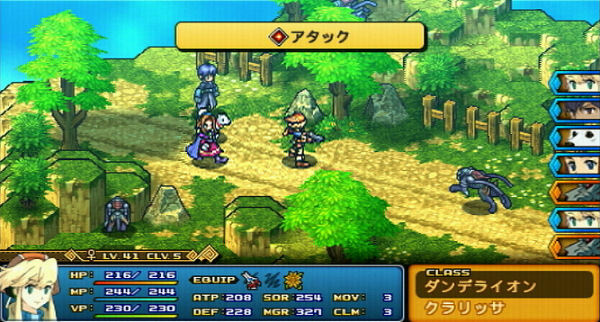 Also, the two can collect Dream Eaters, magical beasts that can be taken care of and help out in combat situations. Perhaps the only part aside from the nonsense story that many critics including myself didn't like was being timed with each character. Once the Drop Gauge emptied, you were kicked out (or dropped) from one character and forced to play as the other. Still, I look forward to returning to the world of Dream Drop Distance with the HD version, releasing on the PlayStation 4 next year. 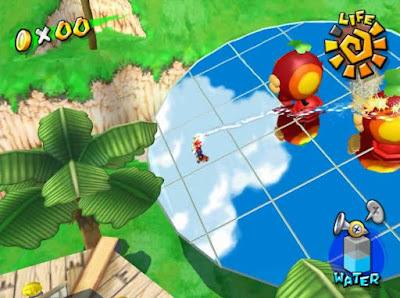 It's the last full day of summer in some parts of the world, so it only makes sense to talk about a game that screams summer, and then launches itself from the bill of a Cataquack, Super Mario Sunshine. Returning to this game several years ago after the nostalgia had faded away like a summer tan in the winter months, I was greeted with a camera that caused plenty of problems for me, some objectives and levels that were a total pain to play (hello, river of poison and pachinko board! ), and an endless sea of blue coins that were required to seek out and collect to get all 120 stars in the game. 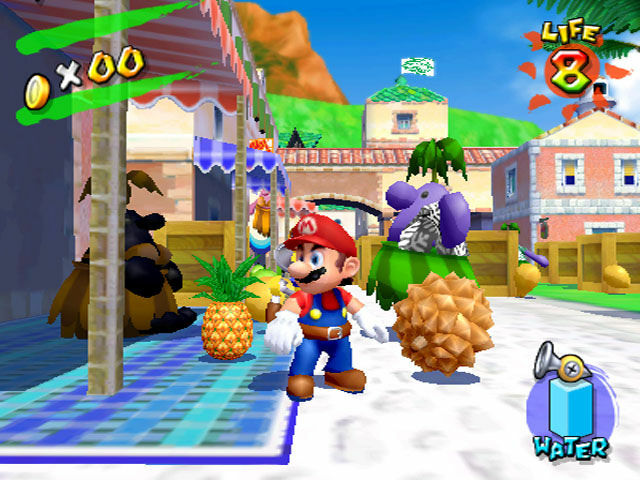 However, there is plenty to like about Super Mario Sunshine, too. The FLUDD on Mario's back opens up a whole new arsenal of moves for the portly plumber to utilize and unleash, the majority of levels, despite all being tropical-themed, are engaging to play in, and the summer theme of the game is nailed to great lengths. It's an imperfect game, but Super Mario Sunshine shows that the plumber for summer is definitely Mario. The announcement two E3s ago that a sequel to one of the best examples of touch screen usage on the Nintendo DS, Kirby Canvas Curse, floored me with excitement. While the actual game, the Wii U's Kirby and the Rainbow Curse, did not fully live up to my expectations when it released earlier this year, it did, however, remain a great game regardless. One of the biggest issues with Rainbow Curse is that the gorgeous and colorful HD graphics were wasted unless you had the sixth sense power of looking at the TV screen while playing on the GamePad. An impossible task for most. 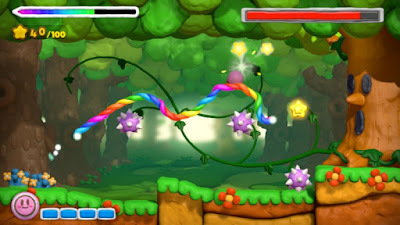 Thus, many had to use the GamePad's inferior screen to play the game. 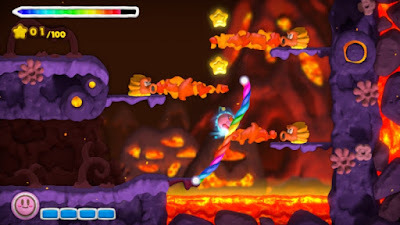 Still, drawing lines to move Kirby through fabulous worlds of hazards and obstacles is an amazing gameplay aspect of Rainbow Curse. Throw in exceptional boss battles, great level designs, and one of the better original soundtracks of the year, and you have three sizable reasons to check out this overlooked and underrated Wii U title. 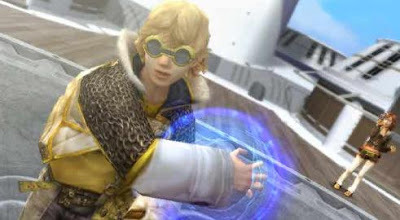 Layle stands as one of the great Final Fantasy protagonists of recent memory due to him not being obnoxious by any stretch of the imagination, neither looking like a Japanese boy band member, and just in general being cool when compared to other protagonists in recent years in the Final Fantasy series. Final Fantasy: Crystal Chronicles - The Crystal Bearers doesn't follow the same gameplay style of past games in this spin-off series. Instead of patrolling dungeons, defeating enemies with hack-and-slash gameplay, The Crystal Bearers is more about using Layle's magical lifting abilities to chuck enemies and objects into one another to create fascinating results. In addition to that, The Crystal Bearers focuses more on side quests and mini-games throughout its relatively lengthy story. 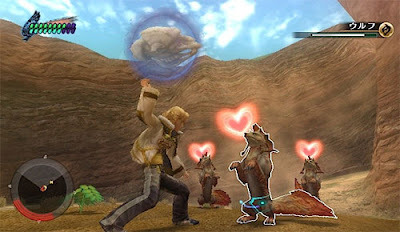 Couple all this with a wonderful soundtrack and environments, and you have a Final Fantasy spin-off that while criticized for straying too far away from the dungeon-exploring formula of past Crystal Chronicles games, is still worthy of those attentions that are a bit more open-minded. Not actually pronounced "XF" but instead "Crossfire" (I now have the lyric "you'll get caught up in the... crossfire!" in my head from that one board game commercial that aired in the States in the 90's), Wild Arms XF went in a different direction than its console brethren for its PlayStation Portable debut. 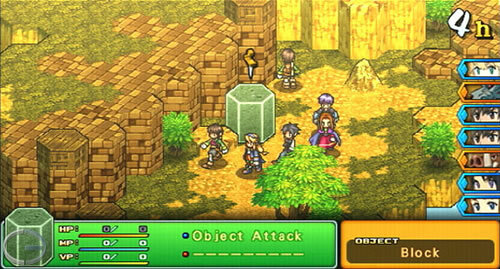 The game went for a tactical RPG route. Think of it like chess with anime RPG characters in the wild west, and yes, it's as awesome as that sounds. Combined with expansive battlefields and arenas to combat in, multiple types of party members to add to your ranks, and a myriad of mechanics to spice battles up and make them interesting, Wild Arms XF delivers a lesser experience than the best in the franchise-- say, Final Fantasy Tactics-- but the game is far from a disappointment. If you're into the series, then this tactical take on Wild Arms should surely excite you and be enjoyable.